At least seven soldiers and police officers were killed in the Philippines city of Marawi where government forces carried out an operation to rescue dozens of hostages held by Islamic State-linked terrorists, according to the army. 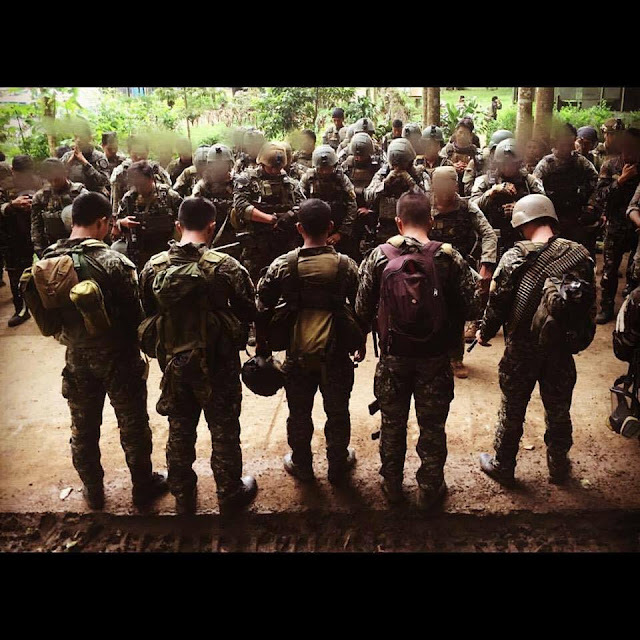 Five soldiers and two policemen have been killed in sporadic clashes with militants since Tuesday, Col. Edgard Arevalo of the Armed Forces of the Philippines (AFP) Public Affairs Office announced late Wednesday. The army managed to kill at least 13 gunmen of the IS-affiliated (Islamic State, formerly ISIS/ISIL) Maute group who had overrun the local clinic, taking hostages, and occupying Marawi’s City Hall. “Anyone now holding a gun, confronting the government with violence, my orders are spare no one, let us solve the problems of Mindanao once and for all," Duterte said Wednesday. “If I think you should die, you will die. If you fight us, you will die. If there's an open defiance, you will die, and if it means many people dying, so be it. That's how it is,” he added. The Philippines leader also promised to resign if extremists prove him incapable of maintaining peace in his country.